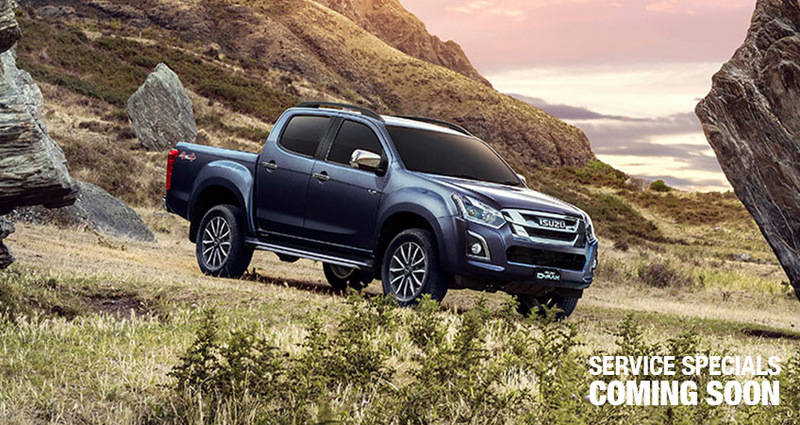 At Coffs Coast Isuzu UTE, we know that choosing where to service your Isuzu UTE is an important decision. That's why our experienced Isuzu UTE servicing team endeavor to ensure your vehicle always performs at its very best. To complement our expert Isuzu servicing department, we also offer a huge range of replacement Isuzu UTE Parts and genuine accessories. For customer convenience, our Isuzu UTE service centre is located just off the Pacific Highway in Coffs Harbour. We also offer loan vehicle and pick-up services to ensure your Isuzu UTE service doesn't interrupt your business schedule. Contact Us today to organise your Isuzu UTE service.